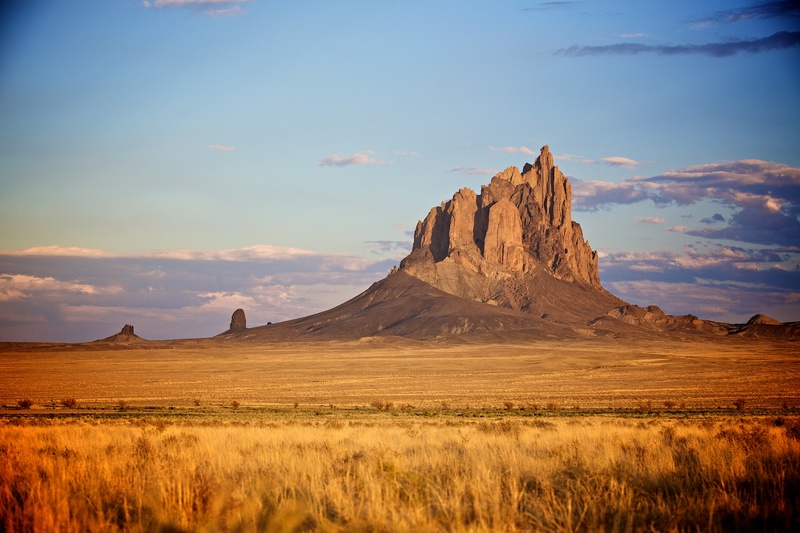 This year I was lucky enough to be near Shiprock, New Mexico, when the largest of the three super moons happened on August 10th. 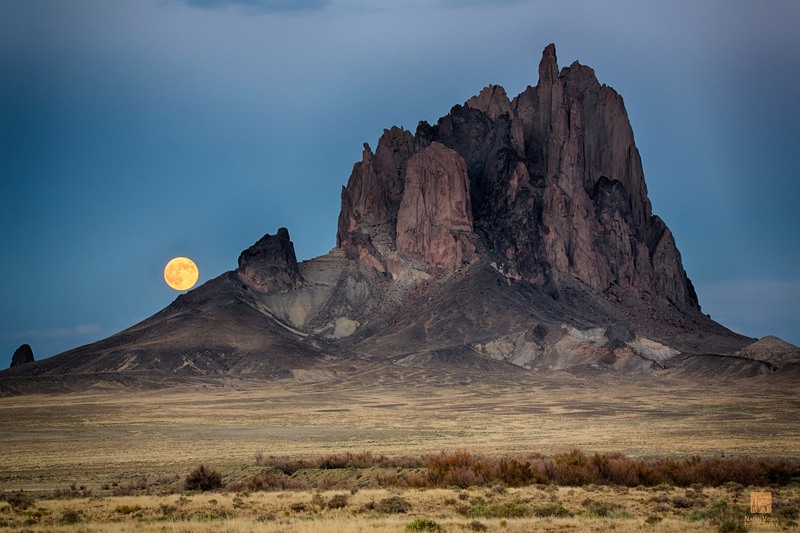 I decided to drive to the place for both the moon set in the early morning and the moon rise in the late afternoon. Thanks to a handy app called Photo Pills, I was able to pin-point the exact spot and time were I had to stand to get the picture I had envisioned. I wish that for the moon rise I was able to get a road further way from the rock so I could’ve used my full telephoto to give the moon a more impressive size, but nonetheless, I’m extremely happy how the pictures turned out! 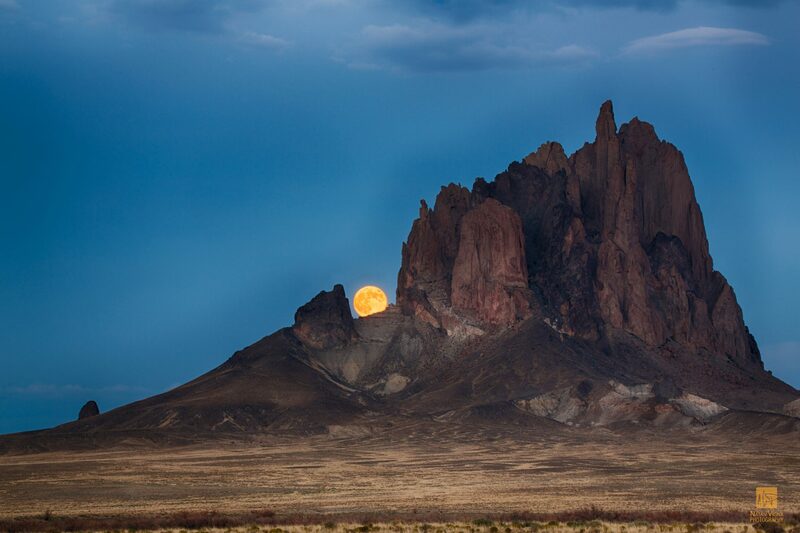 Just as an FYI, the moon set was taken at 600mm from about 7 miles from rock. 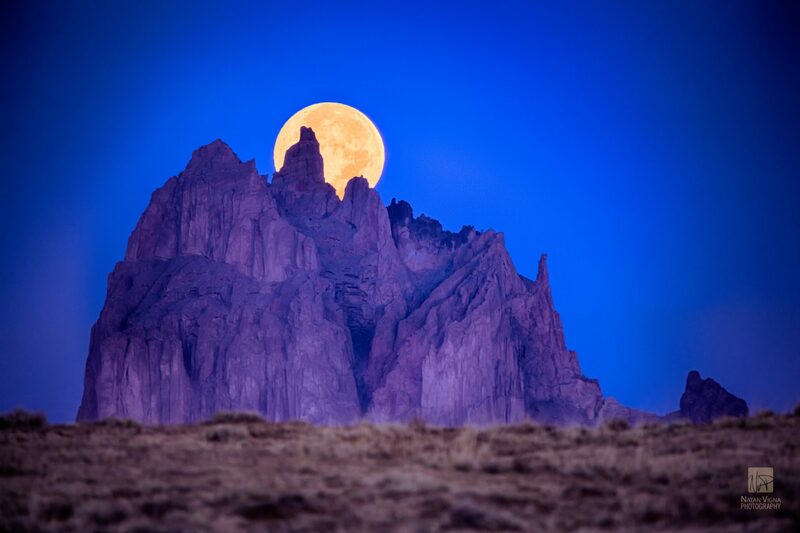 The moon rise was taken at about 150mm and three miles from the rock. I also learned that when planing an HDR image, I need to do more than three exposures at smaller intervals rather than just three with 3 stops difference to reduce the halo effect later on. Live and learn!